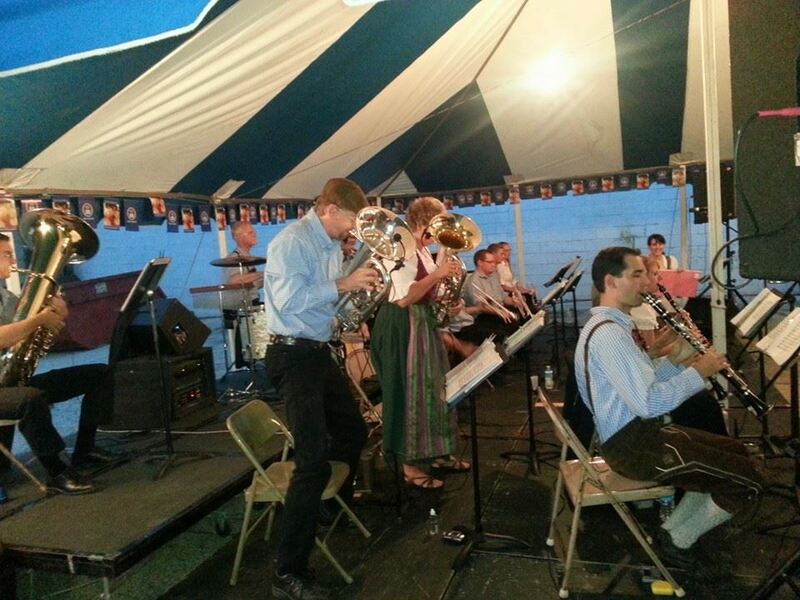 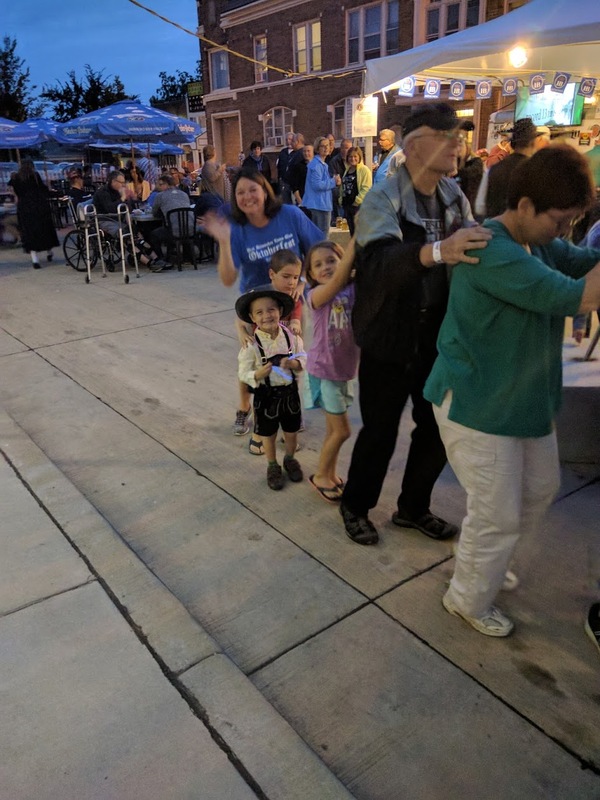 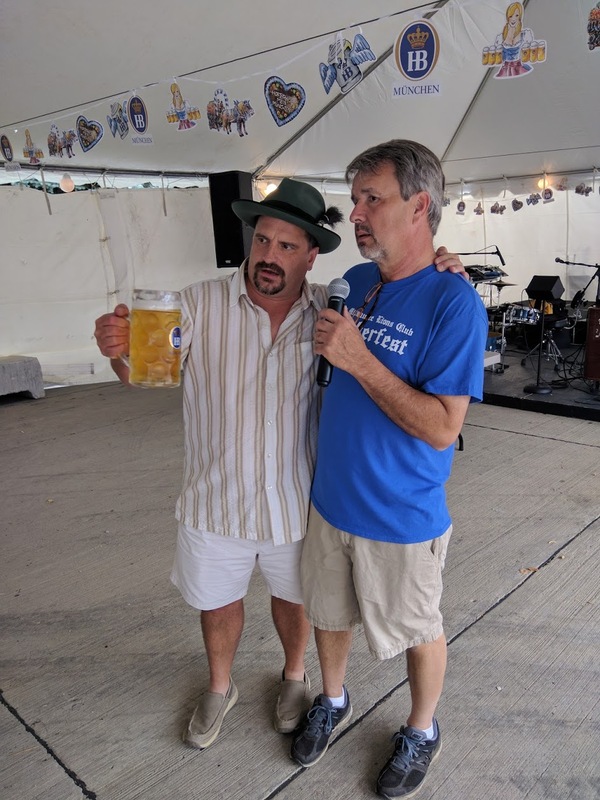 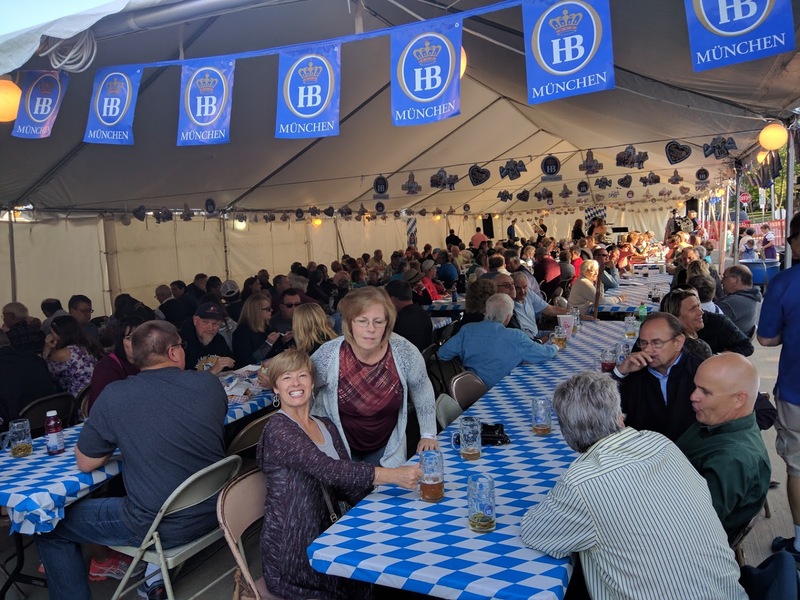 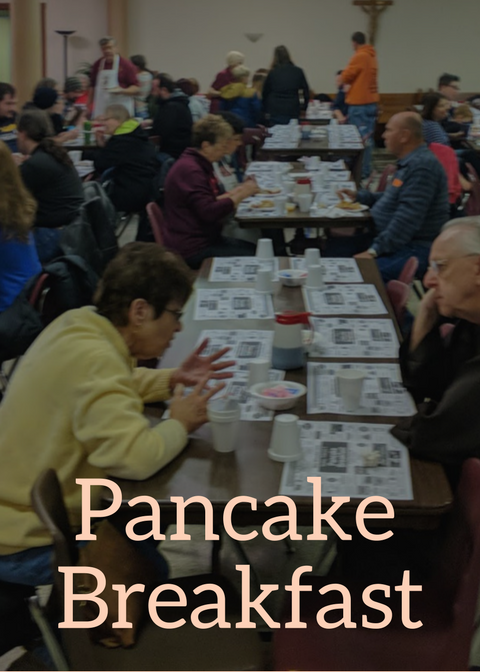 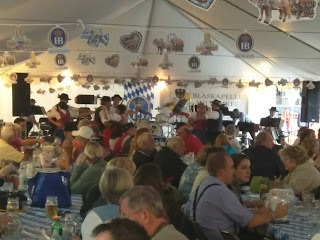 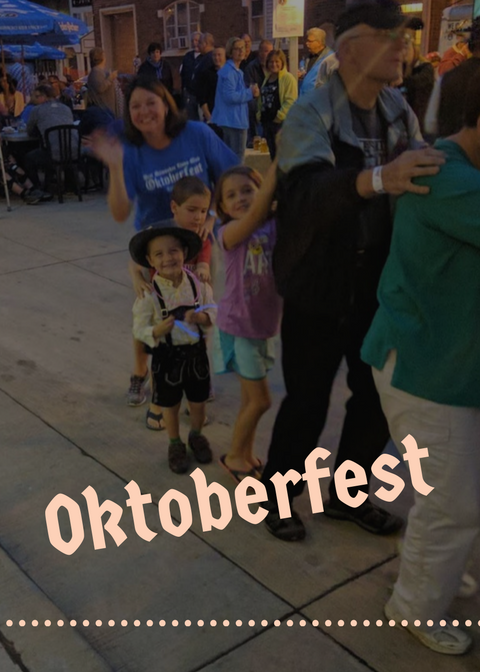 Join the West Milwaukee Lions Club for our fifth annual Oktoberfest! All tickets are available at the door. 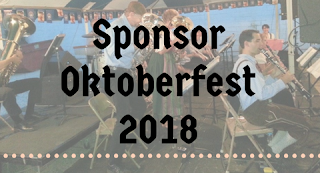 Cash & Credit Cards accepted. Hours and music lineup to be announced this spring.